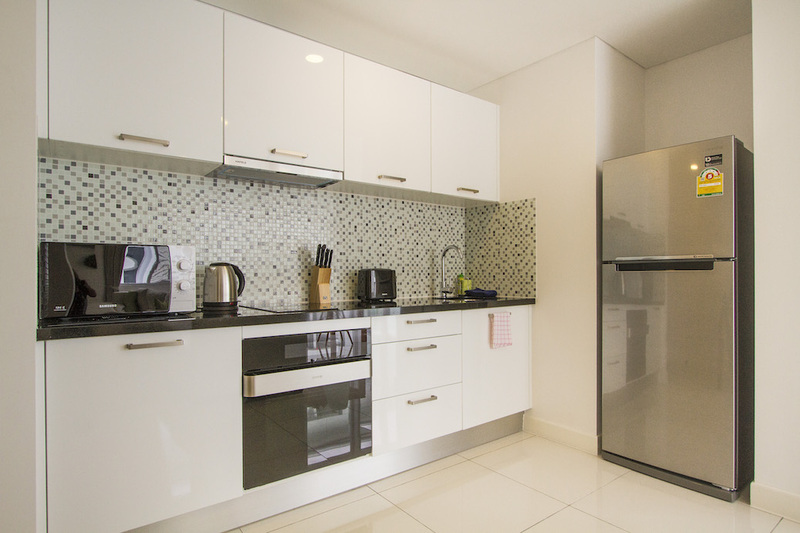 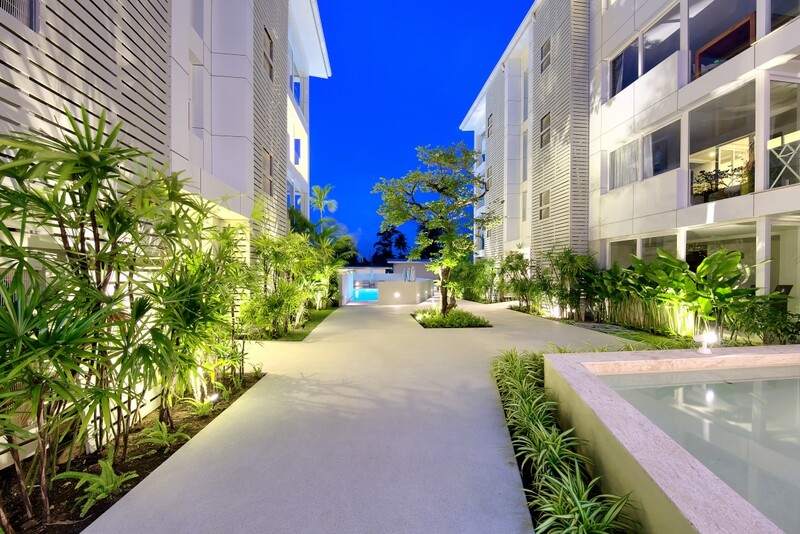 Horizon Residence is Koh Samui’s premier condominium development. 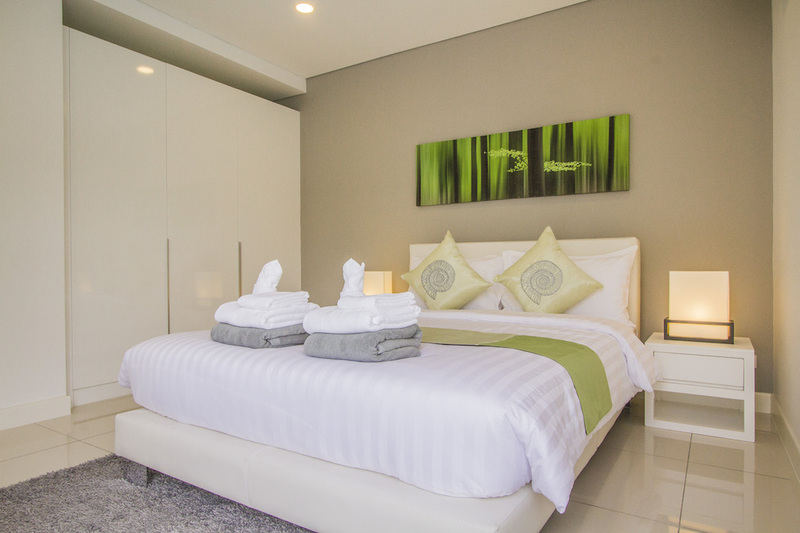 Located only a 4 minute walk to Koh Samui’s most beautiful beach, “Choeng Mon”. 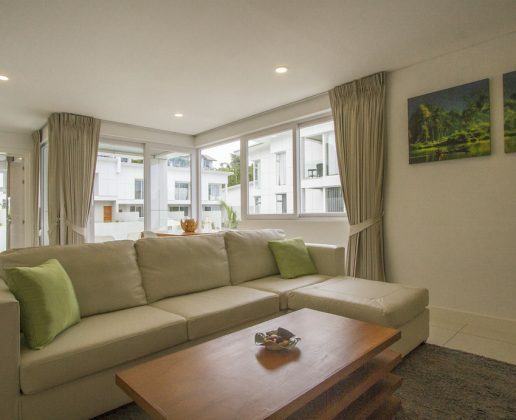 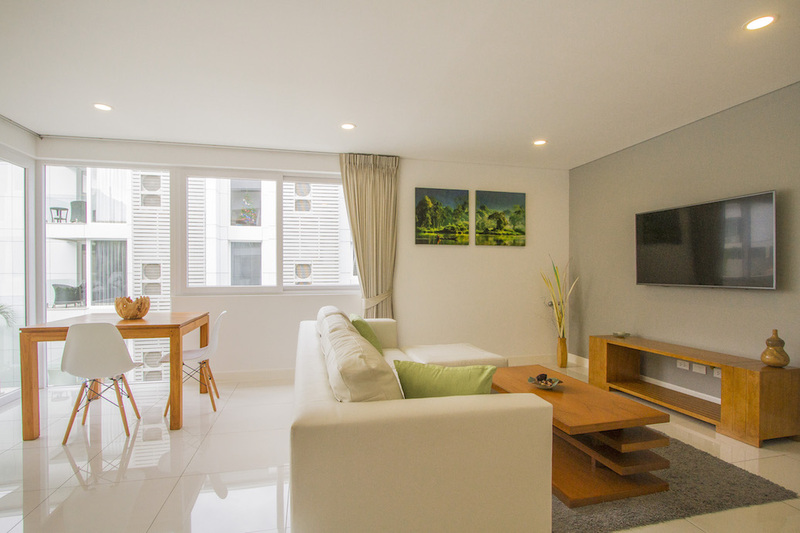 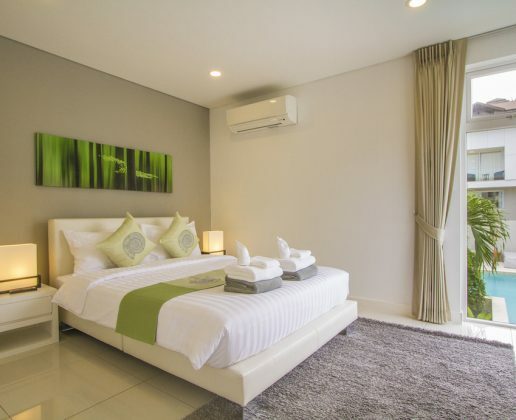 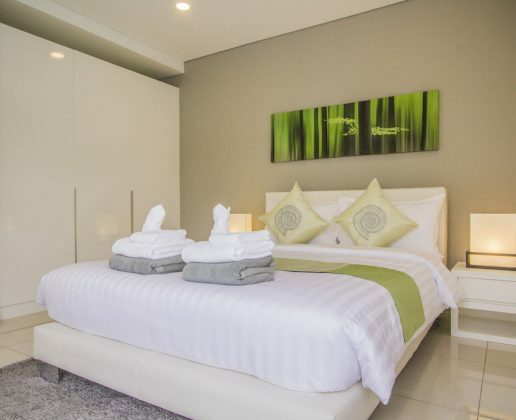 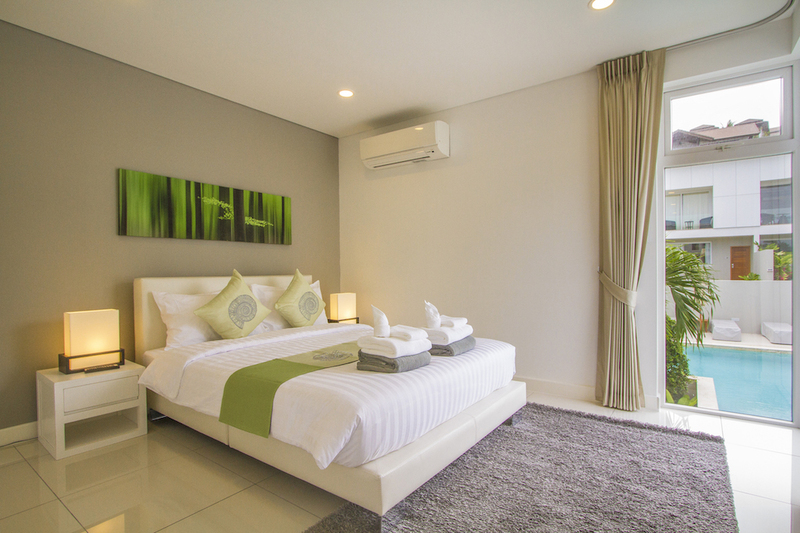 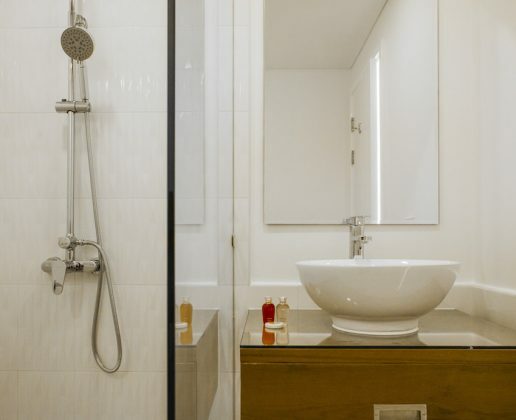 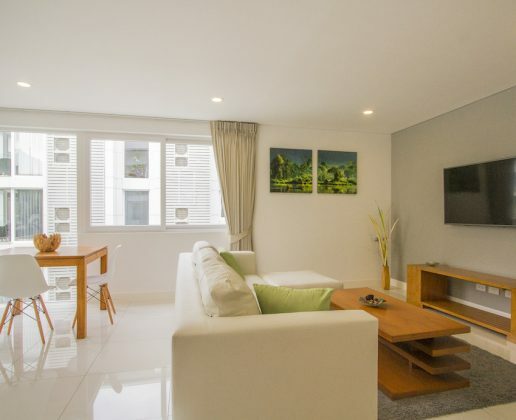 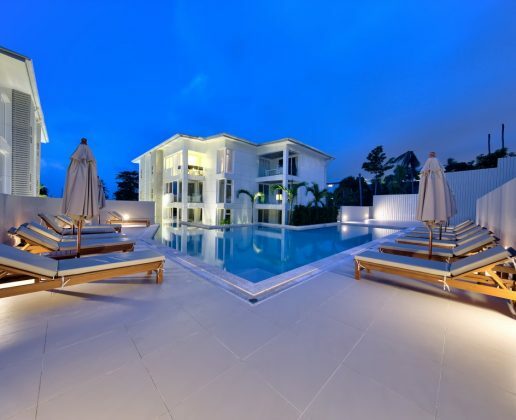 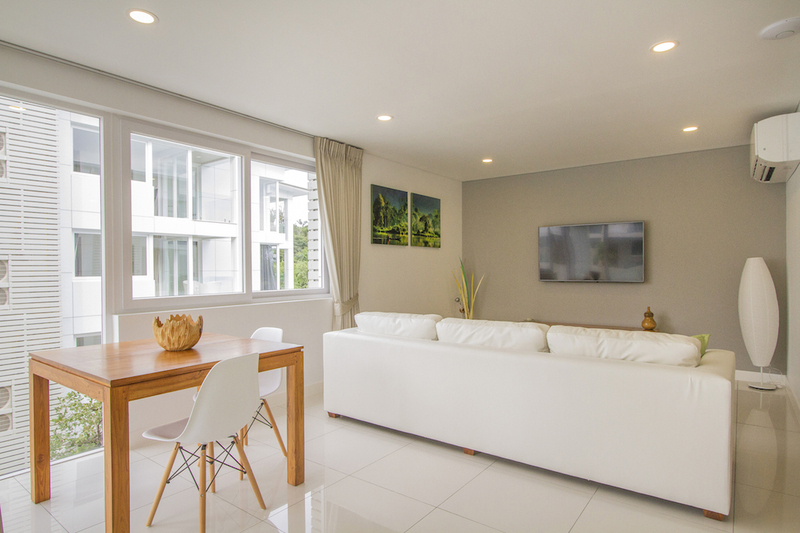 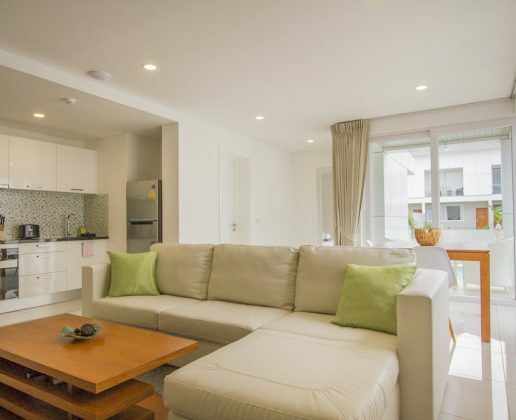 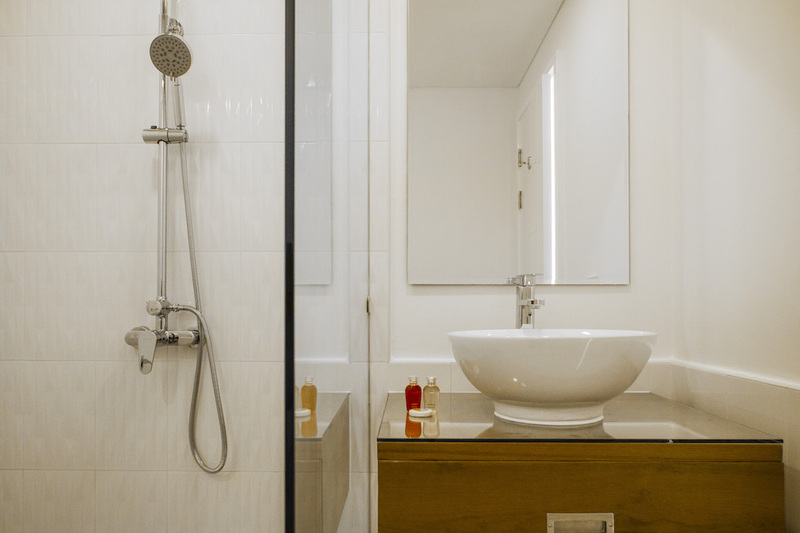 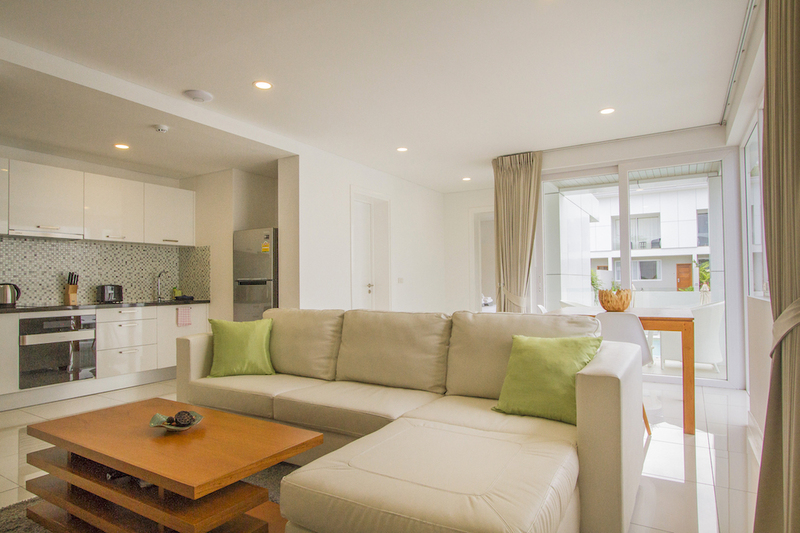 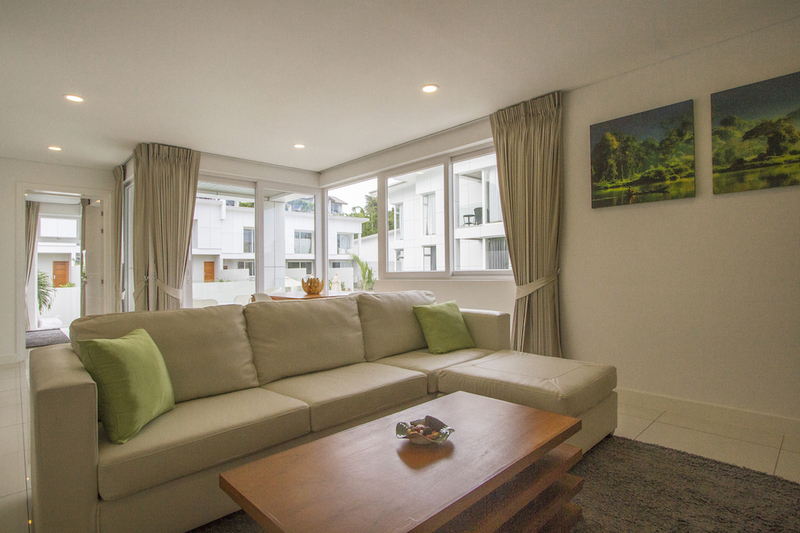 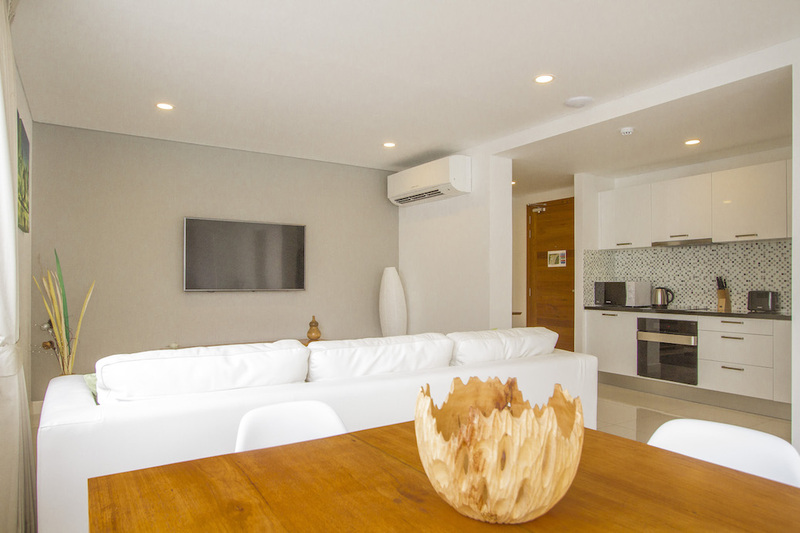 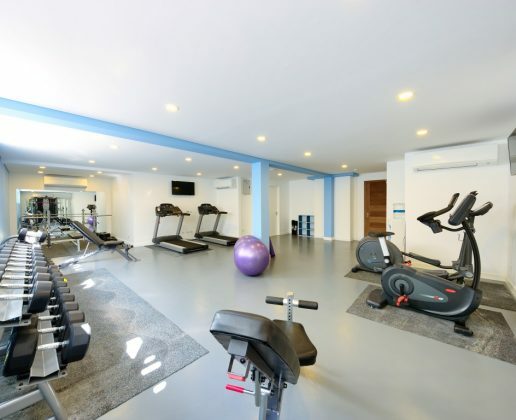 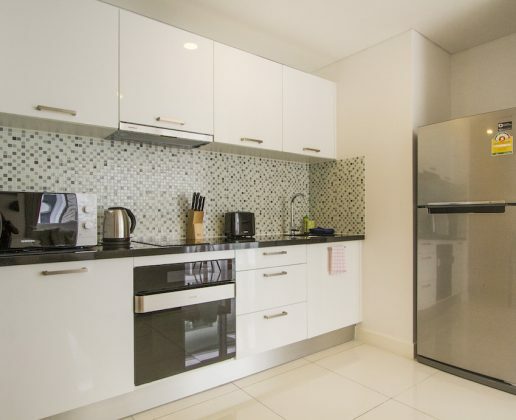 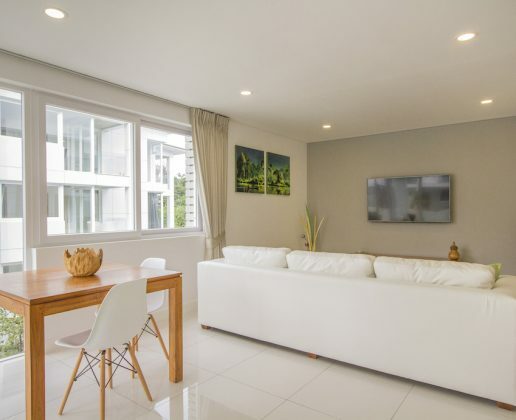 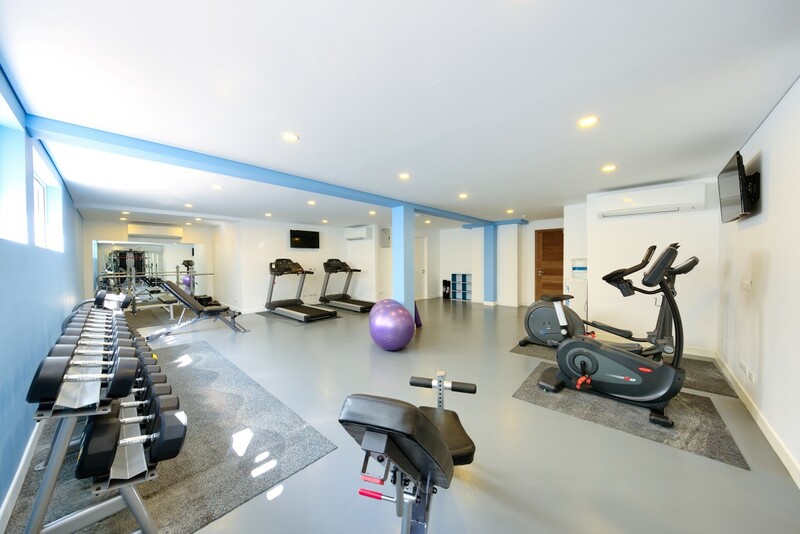 The Horizon Residence location could not be better situated, the airport is only minutes away, as are the main restaurants, bars, shopping areas, and the night life of Chaweng. 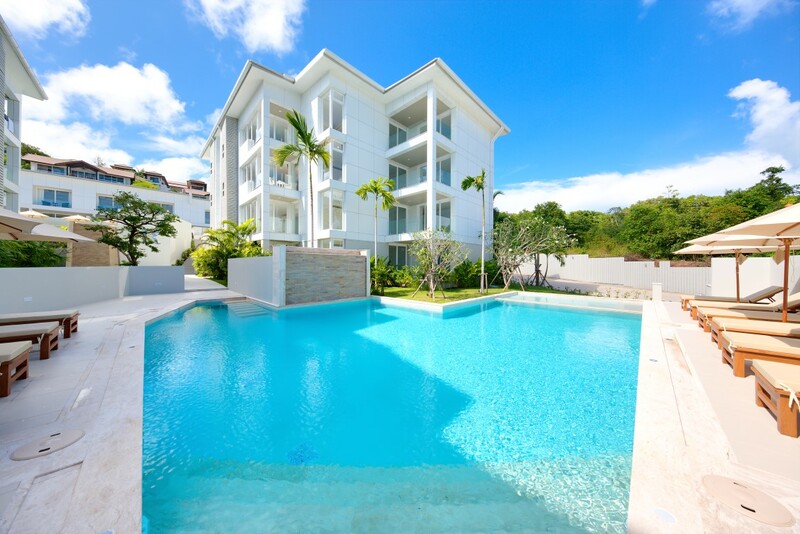 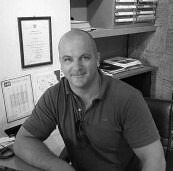 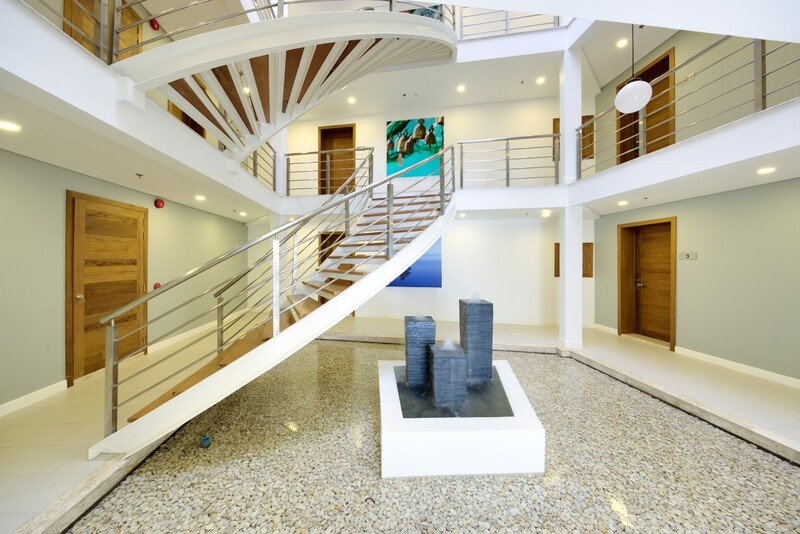 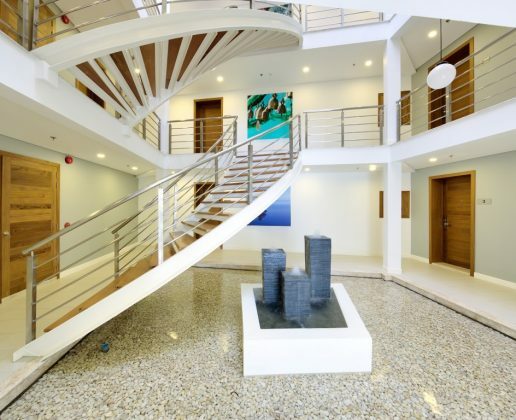 Horizon Residence is offering its owners a fully managed investment and lifestyle opportunity. 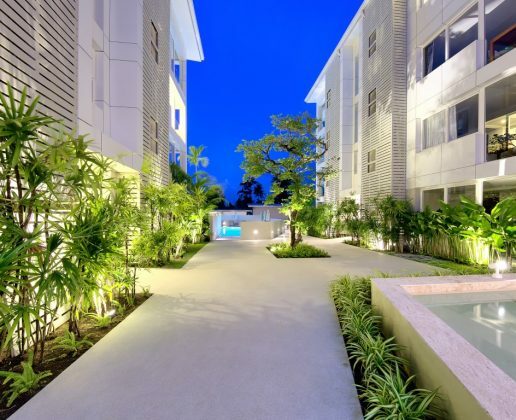 The stunning apartments and town-houses offer an unrivaled build quality, with a contemporary design. 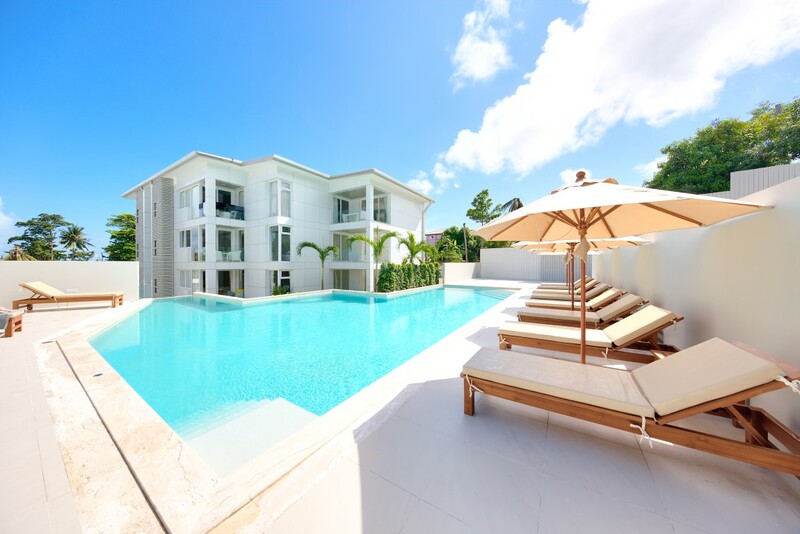 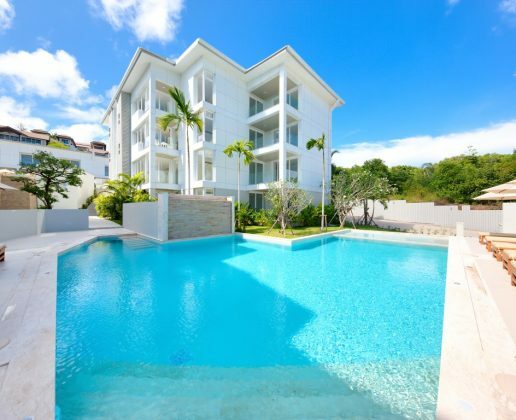 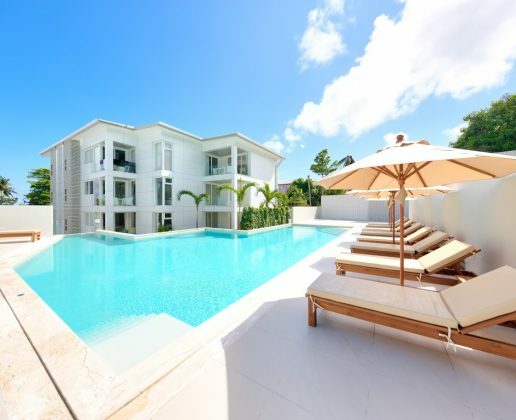 Providing modern living in an idyllic setting, the beautiful gardens and inviting pools will encapsulate the surroundings, and provide a peaceful environment for owners and guests to enjoy. 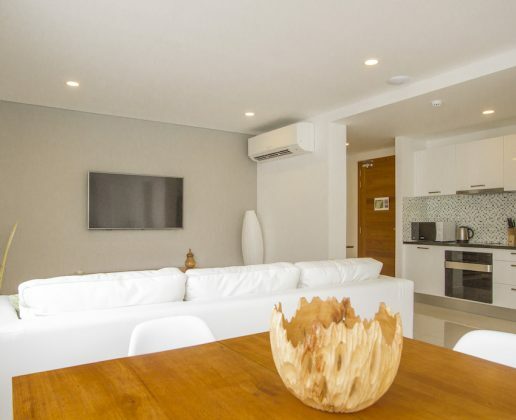 The high quality accommodation and ambient communal areas, including 2 communal swimming pools (1 x salt, 1 x chlorine), gym, laundry and a professional team of hotel experienced staff, we will ensure that Horizon Residence will be a great place to stay for the abundance of tourists and owners that prefer the independence of staying in a “home from home”.